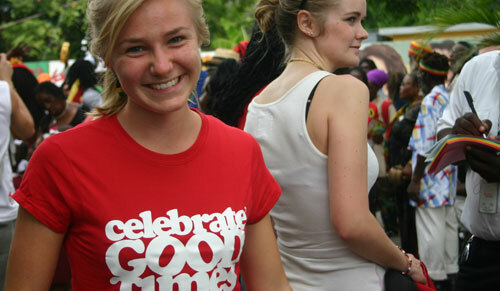 Music fans from around the world descended on 56 Hope Road Jamaica, the iconic residence of former reggae legend Robert Nestor Marley. 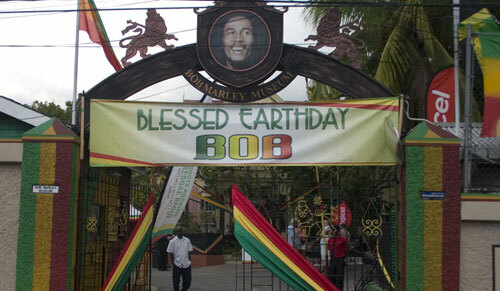 The day long tribute supported by Jamaican radio station IrieFm celebrated what would have been Bob Marley’s 69th Birthday. Widely regarded as one of the greatest exponents of Reggae music, Bob Marley’s appeal shows no signs of dwindling 33 years after his passing. 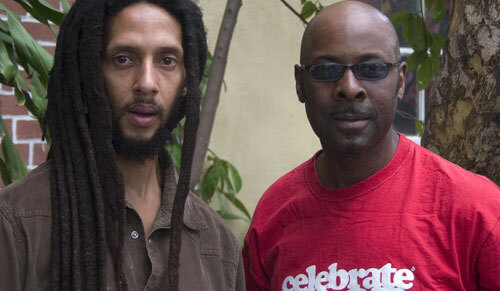 Deanscreative joined family members, artists and friends in paying tribute to one of Jamaica’s favourite sons. 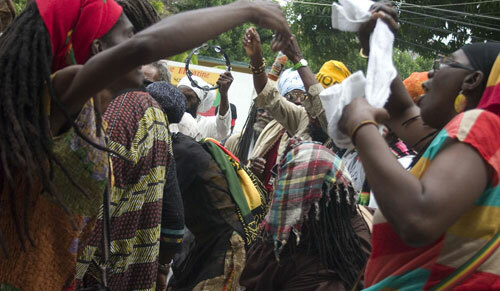 Lively earthday celebrations were a fitting tribute to an artist who achieved international recognition and raised the profile of reggae music onto a global stage. 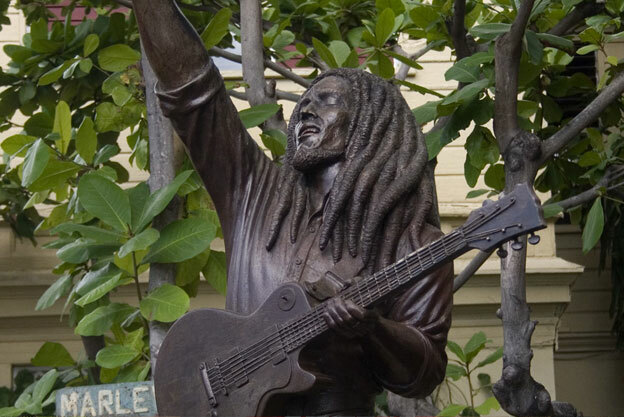 Radio stations across the island played musical tributes throughout the day and IrieFm hosted a live outside broadcast from the legend’s former home, now converted to the Bob Marley museum. Dj Elise Kelly interviewed friends, family and celebrities providing inciteful glimpses into the life of the reggae superstar. With the backdrop of Nyabinghi drumming and chanting not even the odd shower of rain could dampen the spirits of all those celebrating the life of the former star.